Single handle bags have been very much visible these days. A lot of designer brands have been offering this style in different sizes. Mini single handle bags can be used from day to night like the Louis Vuitton Petite Boite Chapeau and Celine Purse bags. While the regular sized ones can be used as an everyday bag or a travel bag, like the Fendi Runaway and Valentino Candystud. Here are some of the latest designs from different brands for Spring/Summer 2018. 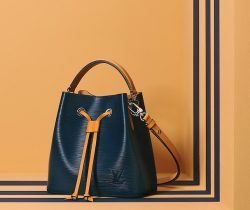 First introduced for the Louis Vuitton’s Cruise 2018 collection, the Petite Boite Chapeau bag, is an adorable bag that can be used from day to night. A miniature version of the brand’s iconic hatbox, it comes with an adjustable top handle and leather strap. Another hatbox inspired bag is the Mica Hatbox. 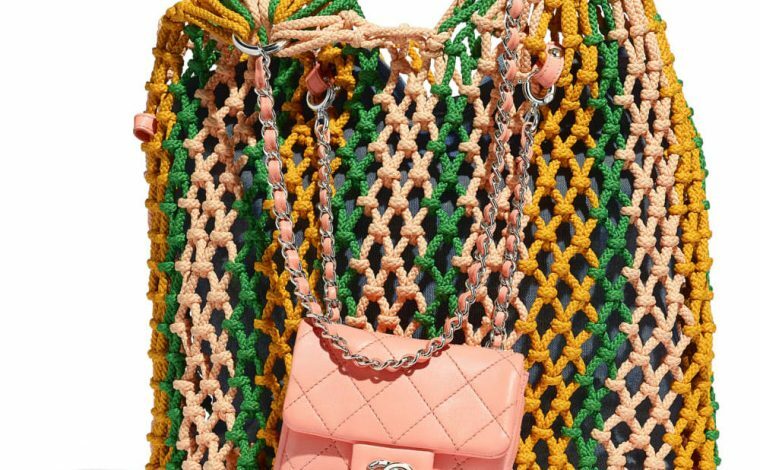 The brand’s newest bag is part of their Spring/Summer 2018 Collection. It also features a handle and a strap with a suede line interior. 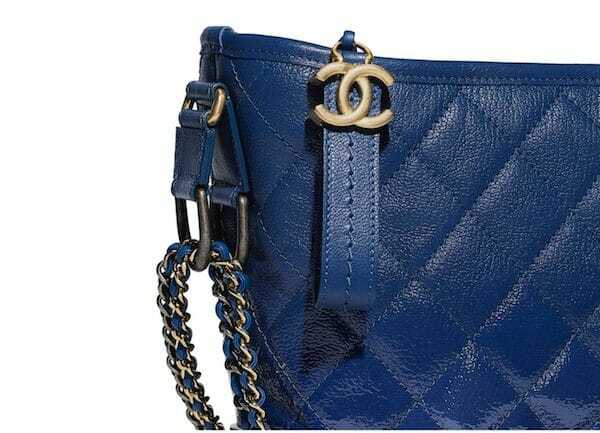 One of Chanel’s most popular bags, the Coco Handle features a flap front with a single handle. The most common is the quilted calfskin but it is also available in python material. It comes in a variety of color and sizes. The new Celine Purse bag, is the perfect accessory for the minimalist chic. The bag has a simple design, yet it provides a classic style. It can be carried by hand or as a clutch with the bag’s hand slot. 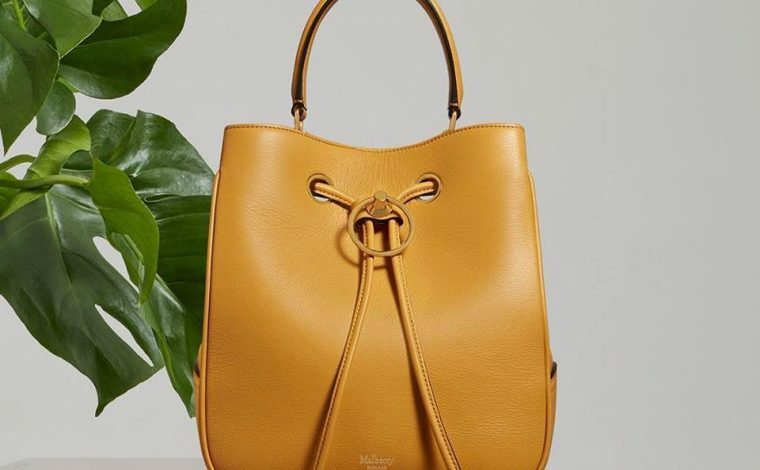 This top handle bag features Gucci’s iconic bamboo handle. 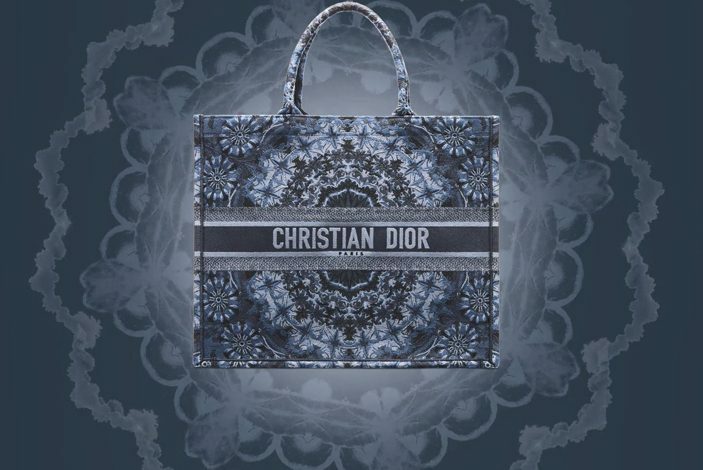 What makes this bag more unique, is that it comes with a small pocket book that has a cover inspired by the collection. The Runaway bag is a small tote bag with a rigid structure. It is an ideal bag for everyday use with its spacious interior and multiple pockets. This season’s latest designs comes in a variety of style including this bow embellished outlines. This lovely bag features a brass bracelet for an elegant touch. While it comes in plain leather, it is also available in materials like raffia/calfskin and metallic calfskin. Valentino’s latest eye candy is the Candystud bag. The single handbag is made of soft lambskin with the iconic rockstud trim. The Cherrywood Top Handle Bag features a glossy patent leather with the signature Monogram Canvas. It comes with an embossed LV logo and a heritage lock closure. The sleek Seaton bag can be used as a day-evening bag with its equestrian-inspired details. The bag has the signature Rider’s Lock and includes a shoulder strap.